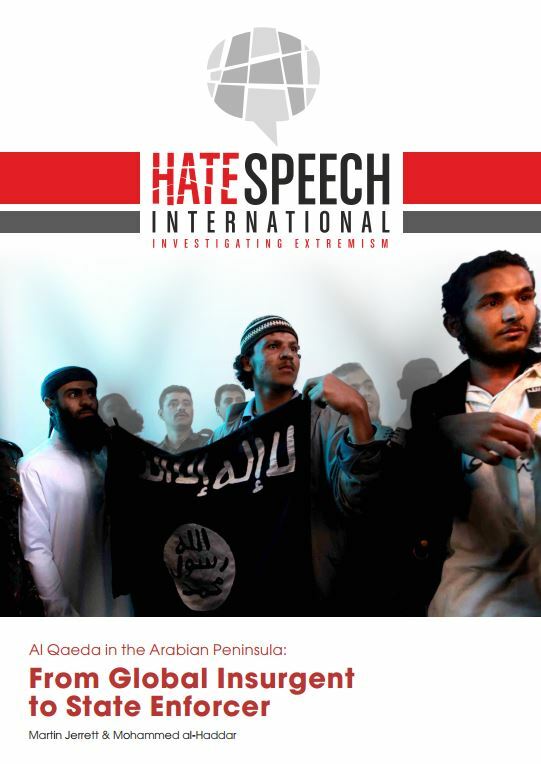 In a new paper released by HSI, Martin Jerrett and Mohammed al-Haddar argue that Al Qaeda in the Arabian Peninsula, AQAP, functions as a death squad for hire, harnessed by the Sana’a government against opposition forces. The paper – available as a downloadable PDF file – argues three main points. First, that the bulk of AQAP attacks have been against alternative power structures to those established and supported on the ground by Sana’a authorities. Second, that AQAP personnel are given license to operate and recruit by Sana’a and are not seriously interdicted in their movements or are given safe houses and safe passage across the country. And, third, that AQAP functions as an executive, if extra-judicial, arm of the state. “While it operates in the so-called ungoverned spaces, it serves as an adept proxy security enforcer for Sana’a”, Jerrett and al-Haddar writes. “The benefits for the state are evident, as using AQAP provides the convenience of plausible deniability of the group’s actions”. They continue: “The degree to which the lower ranks of AQAP are wittingly involved in this prescribed role as state enforcer, and the degree to which AQAP is its own entity, remain open questions. There is an element of the conspiratorial to such questions, but Yemeni politics has a long history of complexity and nuance that is often beyond the comprehension of Western observers, as first noted by Paul Dresch in his discussion of the Yemen civil war in the 1960s”. Jerrett has worked on Yemeni issues since 2009, and served as a political officer with the United Nations from 2014 to 2016, advising on South Yemen. Al-Haddar comes from Hadramawt in southern Yemen. Since 2009, he has been authoring a blog covering South Yemen politics and history. Øyvind Strømmen is a Norwegian freelance journalist, author and managing editor of Hate Speech International. He has written extensively on the extreme right and other forms of extremism since 2007, and has published the Norwegian-language books Det mørke nettet (2011) and Den sorte tråden (2013), the first of which is also translated into Swedish, Finnish and French. The link to PDF does not work (screen is black only). “Sanaa” and “Sanaa government” is very misleading. The “Salvation government” at Sanaa certainly does not use Al Qaeda. The Hadi government at Aden often has been accused for partial cooperation with AQAP. But I regret that it is impossible to read the study. Thanks for your comment. We have checked again, and the download link works fine here. To complain about a story or request a correction, please contact us here. Stay updated on our work. Emails may be published, unless otherwise instructed. © 2019 Hate Speech International. All Rights Reserved.